April 6, 2012 – Journey to my heart…. 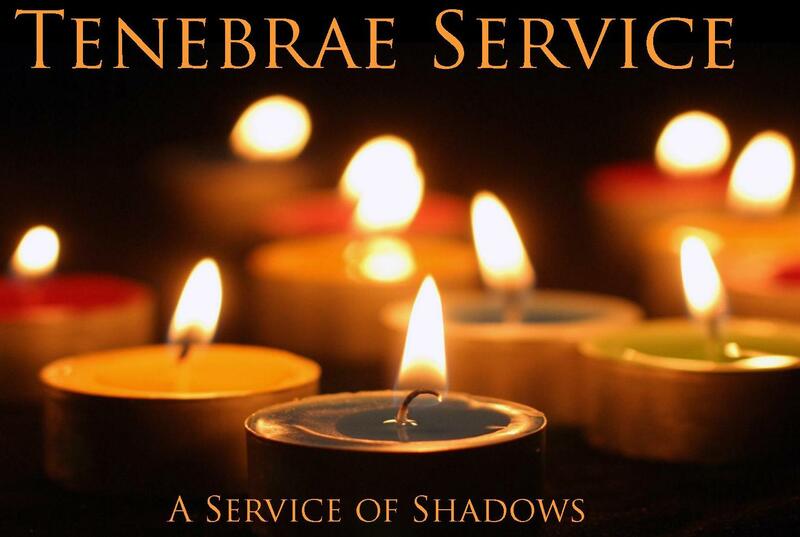 There was a powerful silence tonight at the Tenebrae Service…. There was power in the words sung at the Tenebrae Service tonight…. I am thankful for worship experiences that remind me of the deep meaning of events way back when that still have an impact in my heart today!